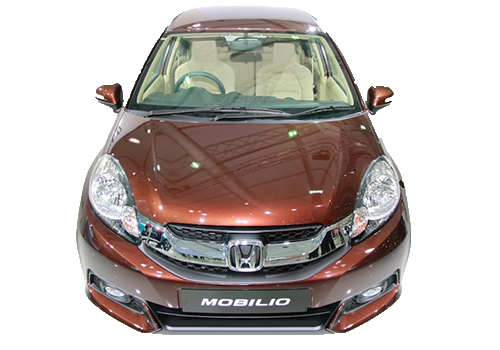 Honda Cars India Limited (HCIL) the Indian arm of Japanese car maker Honda Motors after successful launching its new Initiative Mobilio MPV in Indian car market is now speculating to launch the MPV in South African car market. According to authentic sources of company the talks with South African government are in process and once all formalities associated with export of MPV are finalized the MPV will make its way to Africa. 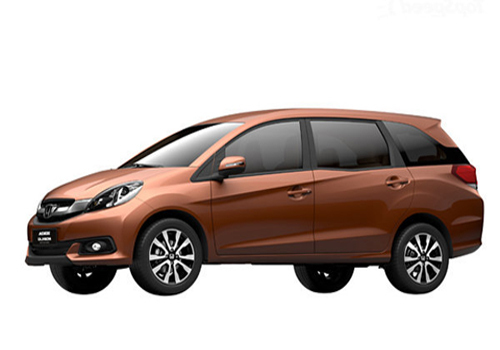 It is reported that company has so far received 7,000 booking of MPV in Indian car market and speculates that the MPV will repeat the same success history in Indian car market as it had in Indonesia. The MPV in Indonesian car market was launched in January and since then the Japanese car maker has sold more than 46,000 units of MPV there. In the words of Mr. Shigeru Yamazaki, Senior Vice President, Sales and Marketing, HCIL, with MPV company is developing a new segment of buyers. Mr. Yamazaki, also added that soon their company will start exporting the MPV, however he did not disclosed the exact time of its export. The MPV in Indian car market is launched in both petrol and diesel trims. Both the engines are carried from its elder sibling the new Honda City. Apart from this the MPV is developed on Brio hatchback which is also used in developing the most successful compact sedan of the company Honda Amaze. Click here to read more about the features offered in Honda Mobilio.